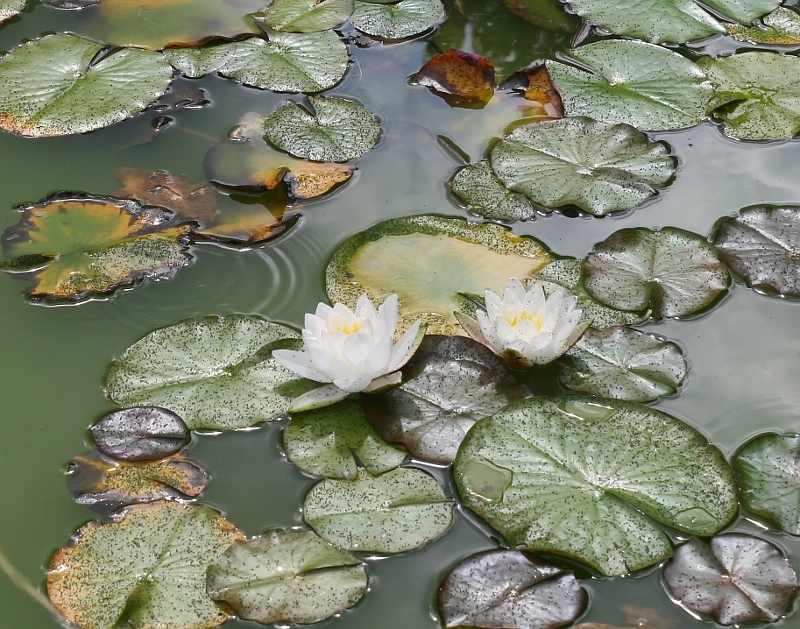 The Elte Fuveszkert botanical garden is located in the 8th district relatively close to the city center. 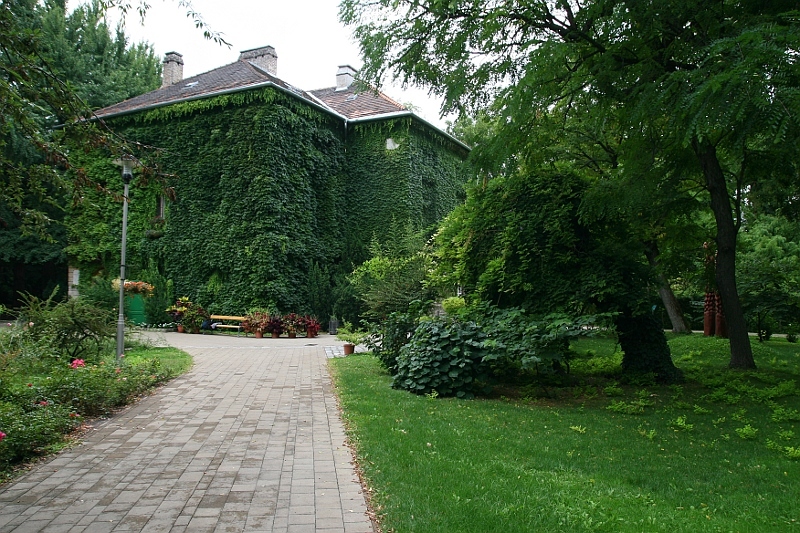 The Elte is one of the famous universities of Budapest with many faculties. It is interesting that this place is mentioned in a popular novel as well, as the place serves for playing the kids at that time. Although the entrance of the ELTE Fuveszkert botanical garden doesn’t look very impressive, this is a quite nice place to visit. One or the family easily can spend a two-three hours here. The entrance fee is moderate in Budapest terms. ELTE who is in charge of the facility is one of the top Universities in Budapest. This is why some student looking gardeners appear in the garden in weekdays. What we can see here ? A three hectare are in Hungary for a botanical garden doesn’t seem big, but it is surprising how many thing can be presented here. The “Top secret” Wollemi pine Wollemia nobilis – one of the most ancient tree in the World. The oldest fossil of the Wollemi tree has been dated to 200 million years ago. This particular tree specie has been invented in 1994 in New South Wales in a temperate rainforest wilderness area.